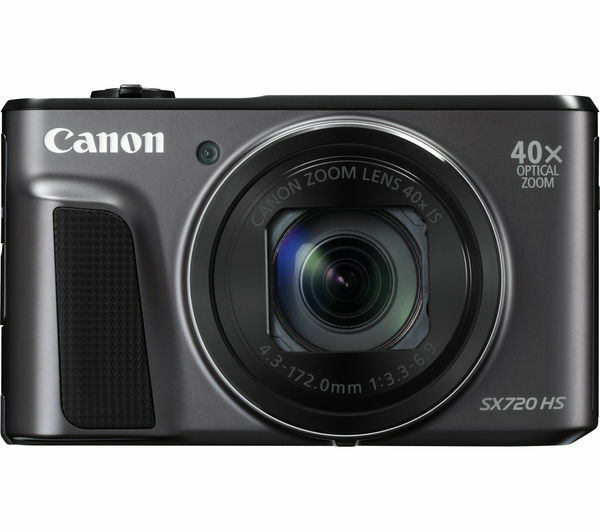 Versatile and with outstanding zoom capabilities, the Canon PowerShot SX720 HS Superzoom Compact Camera makes use of a 20.3 megapixel HS system to create crisp and clear shots which are certain to impress your friends and family. 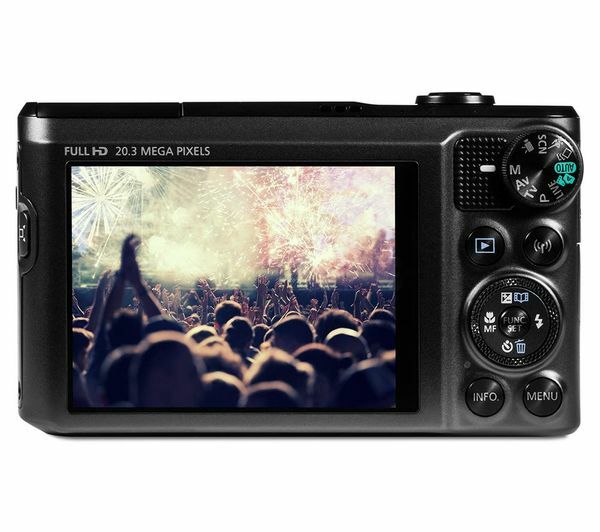 With 5.9 fps continuous shooting, you can ensure that you never miss a crucial moment. 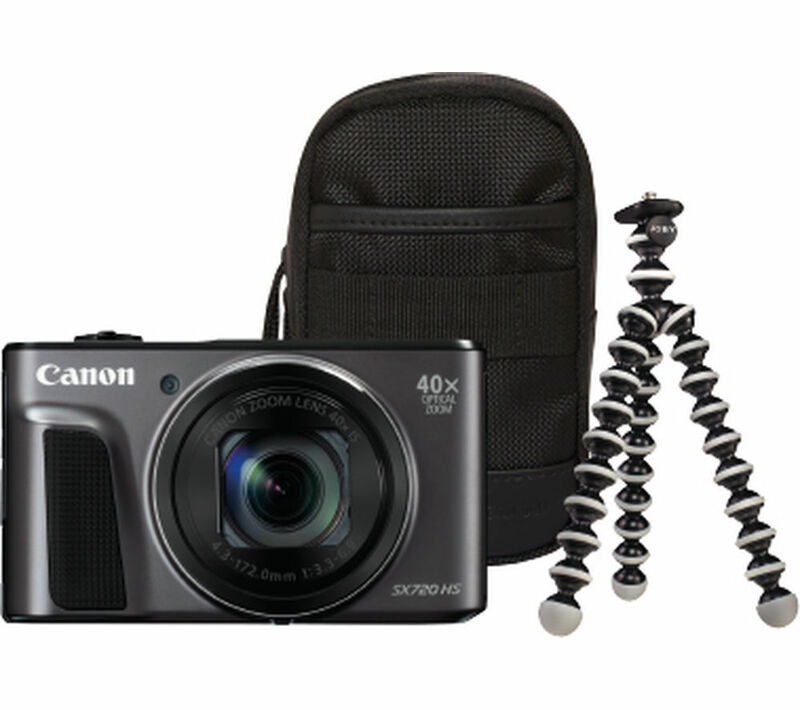 Use the PowerShot SX720 HS to record Full HD films at 60 fps. Audio on the video is captured in AAC-LC quality to enhance the visuals. 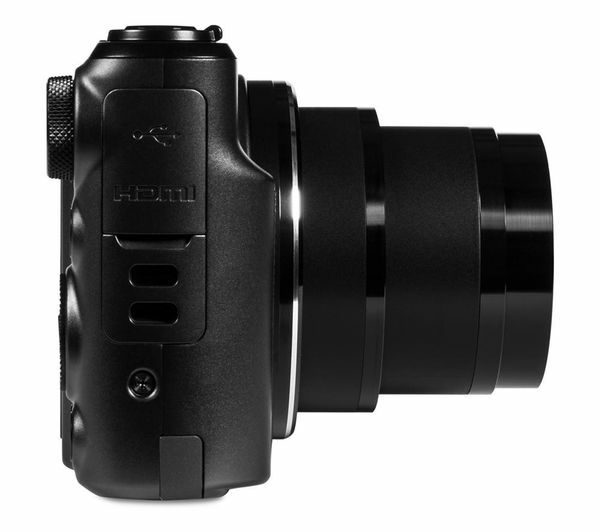 For added quality, you can also keep the shot steady while running or at full zoom. 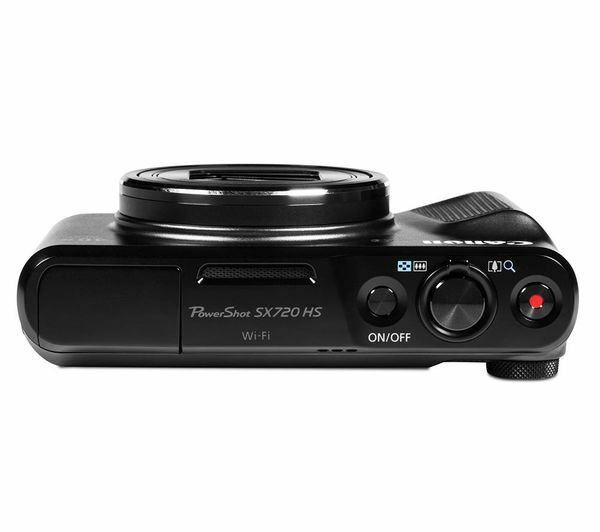 A 5-axis Dynamic Image Stabiliser and Auto Level combine to create a smooth and enjoyable recording. 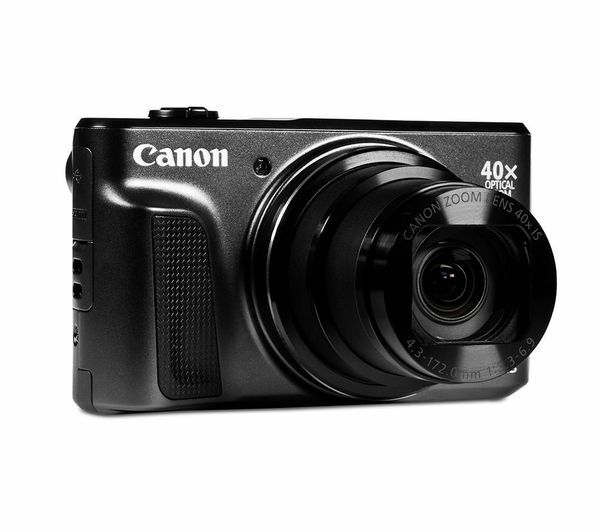 Versatile and practical, the camera offers plenty of manual options. If you prefer you can simply point and shoot with Hybrid Auto and Creative Shot to create impressive results. 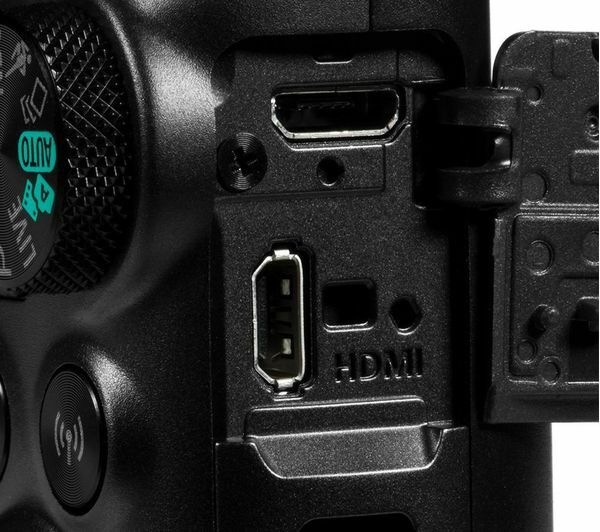 There are also USB and HDMI ports to connect the camera to other devices, allowing you to view your recordings on larger screens.